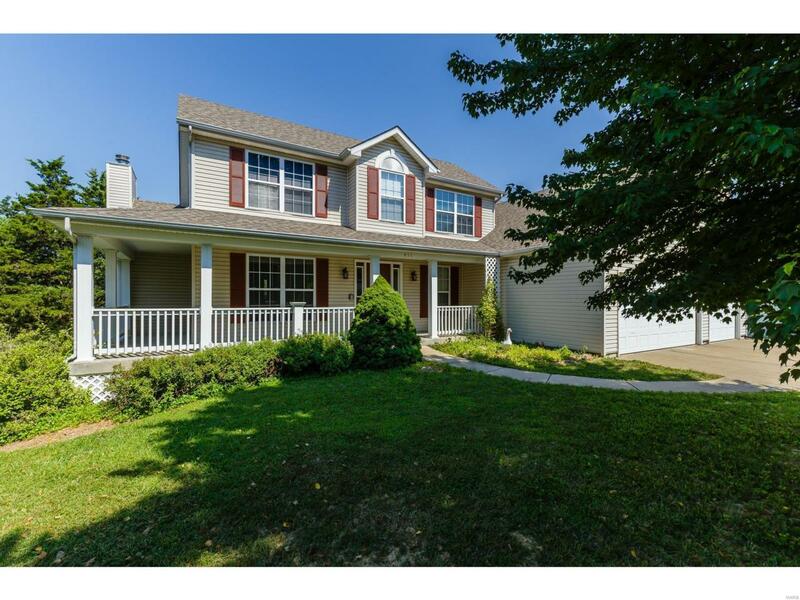 The home you've waited 4-1.5 story w/sprawling covered front porch, 1/2+ acre backing to common ground, OS 3 car garge & parking for 6. 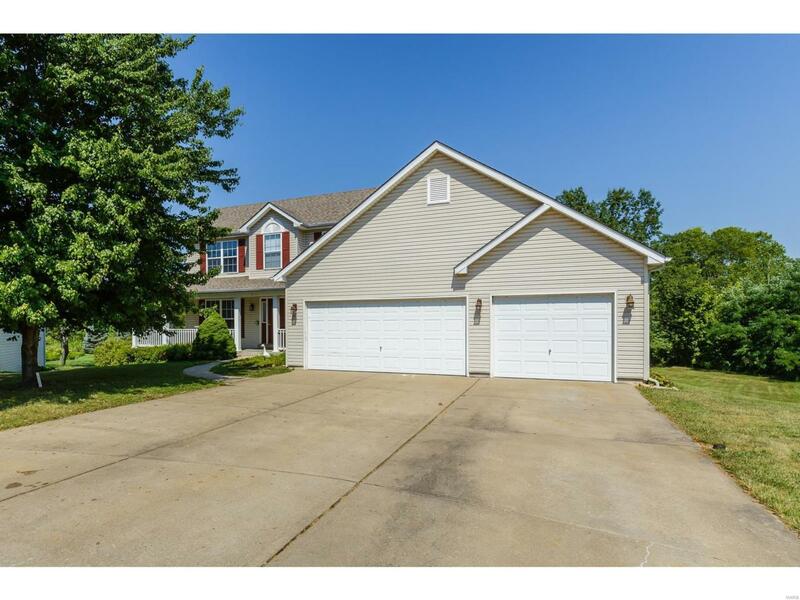 Located on cul-de-sac in heart of Wentzville just mins from shopping, restaurants & entertainment. Enter to light & bright flr pln w/lrg GR, brick gas vent-free FP w/remote, bay bow windows, & partially fin w/o LL. Large Master w/luxury bath incl soaking tub, vanity & separate shower. Master closet-John Louis Collection closet system. Kitchen & breakfast room boast 42" cabinets, pantry, desk & breakfast bar. 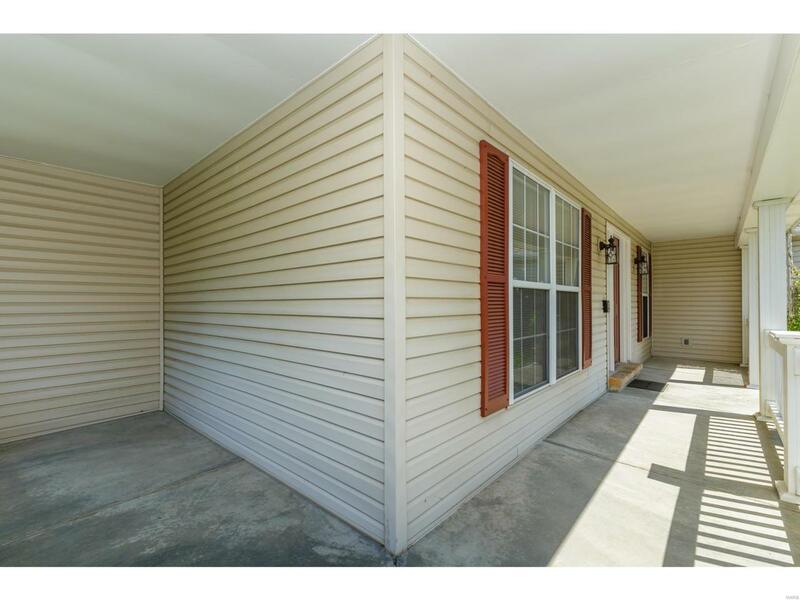 Sliding doors open to maintenance free deck & 3 season sun room. MFL accommodates gas or electric dryer. UL has 3 BR & hall bath. All 5 BR- w/walk-in closet & ceiling fans. Tons of storage-3 linnen closets. Wood pkg w/6 panel wood doors thru out. Separate DR or office/den. 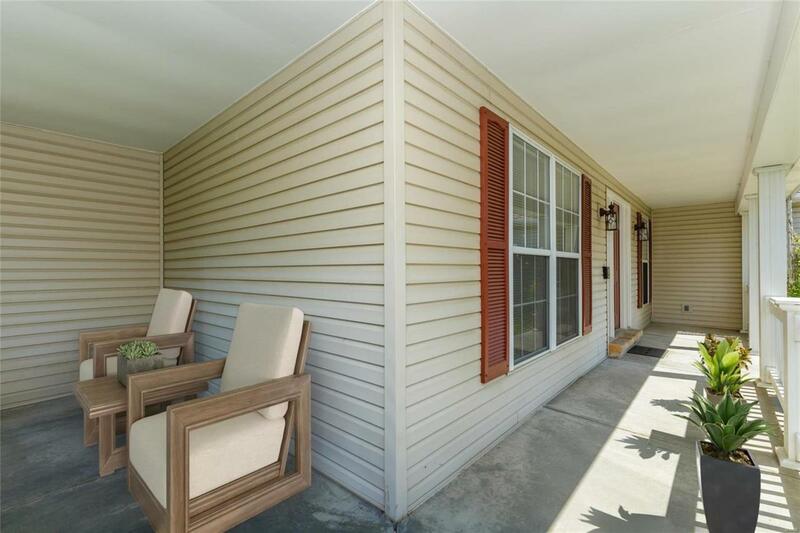 LL has laminate & carpet flooring, 1/2 bth, 5th BR & cedar closet, large family room w/o to patio. Rough-in & wire for whole house attic fan. High efficy gas furn & AC.